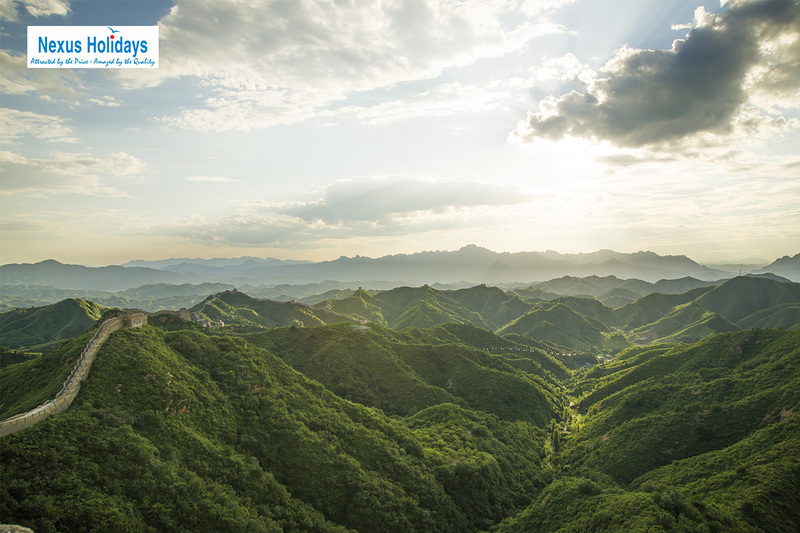 Unbeatable 8 day Classic China tour with return flights, 5-star accommodation, most meals, expert guide and more! per person twin share |	Typically $2,495! Webjet Exclusives and Nexus Holidays are proud to bring you this amazing experience. You will not find another deal like it! 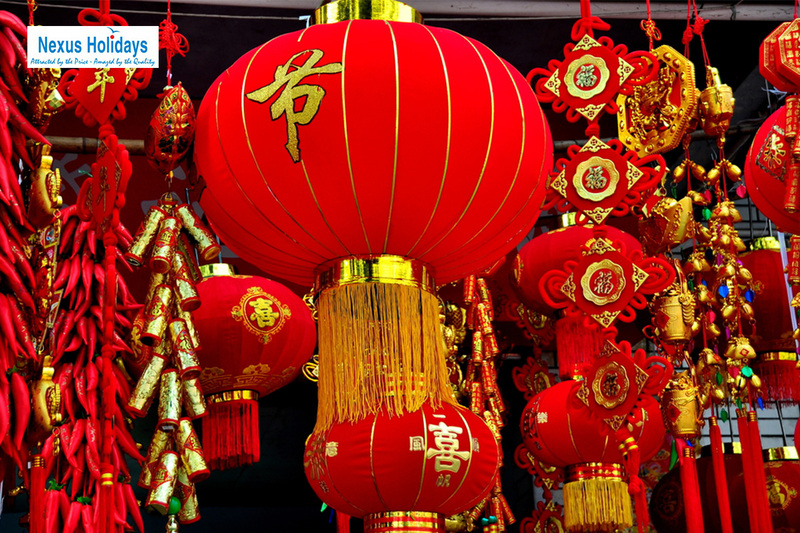 Take a once-in-a-lifetime 8 day tour of colourful China, with return flights, most meals, sightseeing and incredible 5-star hotel accommodation all included in your package! 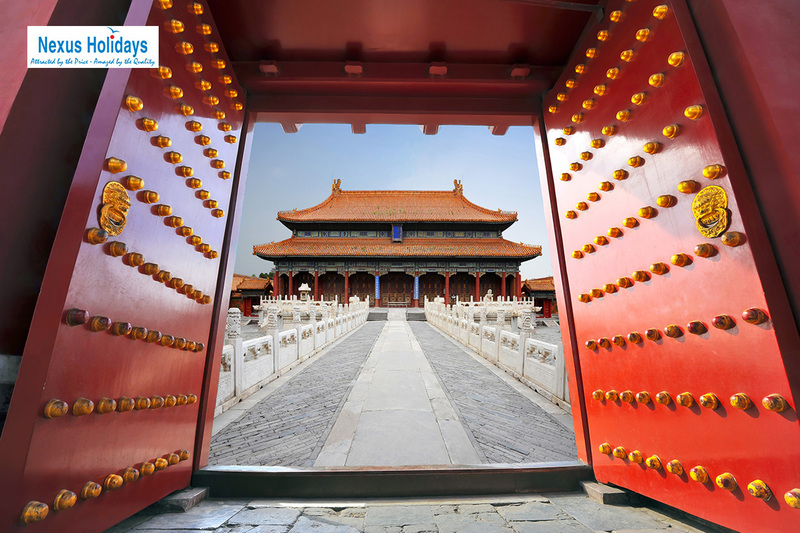 Take in some of China’s best sites; walk the Great Wall, visit Tiananmen Square, the Forbidden City and the amazing Temple of Heaven. 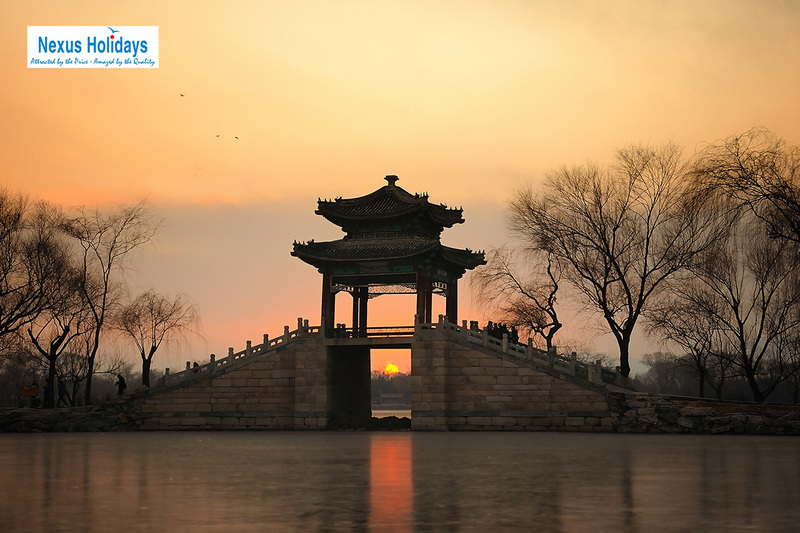 Tour the exquisite Summer Palace, stroll in Wangfujing, one of the country’s most famous shopping strips and marvel at the wonders of Shanghai Museum. 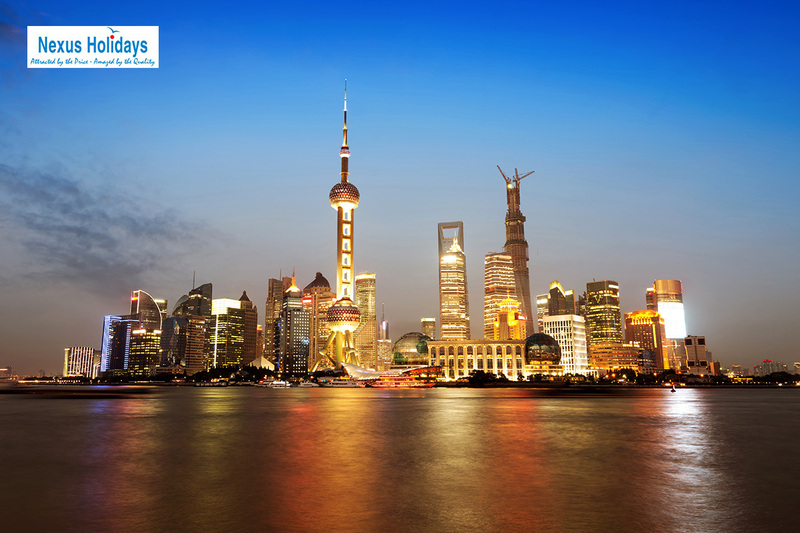 Explore Shanghai’s vibrant and bustling city and end your amazing journey with a visit to the Giant Pandas at Shanghai Zoo! Your package includes return international airfares, 5-star hotel accommodation, expert tour guides, most meals, private coach transportation and so much more. Nexus Holidays is open Monday to Friday from 9:30am – 5:30pm, Saturday 10:00am – 3:00pm and Sunday via email. Please call 1800 816 828 for information. The price of the trip was very reasonable and often that can mean low quality or most tours/meals not included but everything was excellent and I was pleasantly surprised. The guides were well informed and nothing was too much trouble for them. Our Price Promise: Find an identical travel deal at a lower price and we’ll give you your trip for FREE! We guarantee that travel deals purchased from us are brought to you at the best possible price – if not your trip is FREE. We are so confident that cheaper identical deals do not exist that in the unlikely event that they do, we’ll gladly give you your trip for FREE. Our exclusive travel deals are unique and specially negotiated best price offers. If, after you purchase a deal from us, you find an identical deal at a cheaper price – we’ll refund your money in full and you get to keep you holiday! If you manage to find an identical travel deal at a cheaper price within 14 days of your purchase from us, simply send the evidence of this along with your Webjet Exclusives voucher to our Customer Experience Team. 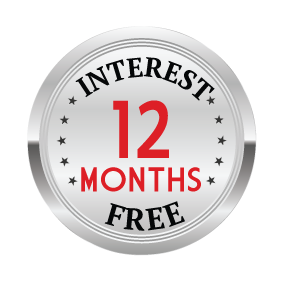 We will take up to 5 business days to validate that the competing offer is genuinely for sale and bookable within our travel period and is for sale to the general public. If this is the case, we will refund your full purchase price and your trip will be free! Your package includes return international airfares, 5-star hotel accommodation, expert tour guides, private coach transportation and so much more. 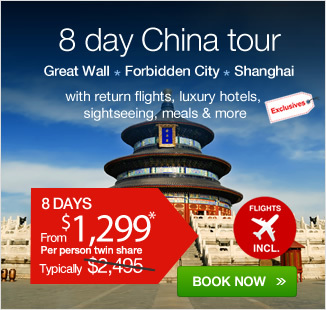 Unmissable 8 day China tour! Monday to Friday from 9:30am – 5:30pm, Saturday 10:00am – 3:00pm. 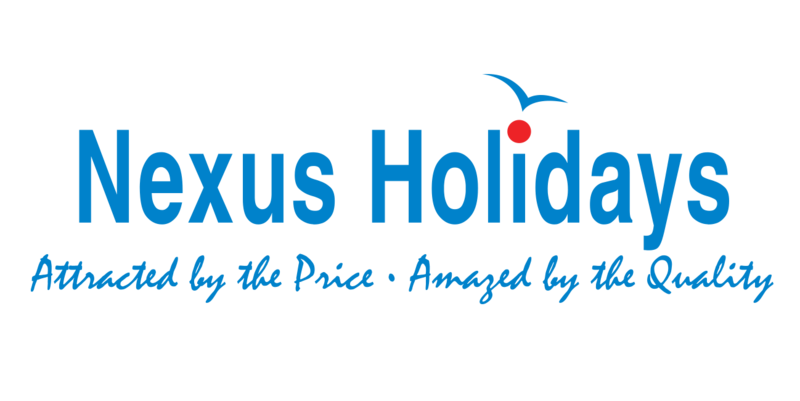 Payable direct to Nexus Holidays at time of booking. Tour must be booked with Nexus Holidays no later than 7 April 2016. After purchasing your voucher, the online Nexus Booking System must be completed no later than 30 days after purchasing your Webjet Exclusive voucher. You will receive an email after completing your Webjet Exclusives purchase with a link to the Nexus Booking System. All bookings must be made through the online Nexus Booking System no later than 31 March 2016. Including minimum 20kgs of checked baggage per passenger (actual limit is subject to airline). If you wish to upgrade to Business Class, please contact Nexus Holidays. ights from Brisbane and Adelaide will be with either Virgin Australia or Qantas via Sydney or Melbourne before joining China Eastern to China. Please purchase your vouchers first and pay the surcharge direct to Nexus when booking your 8 day tour. Payable direct to Nexus Holidays. 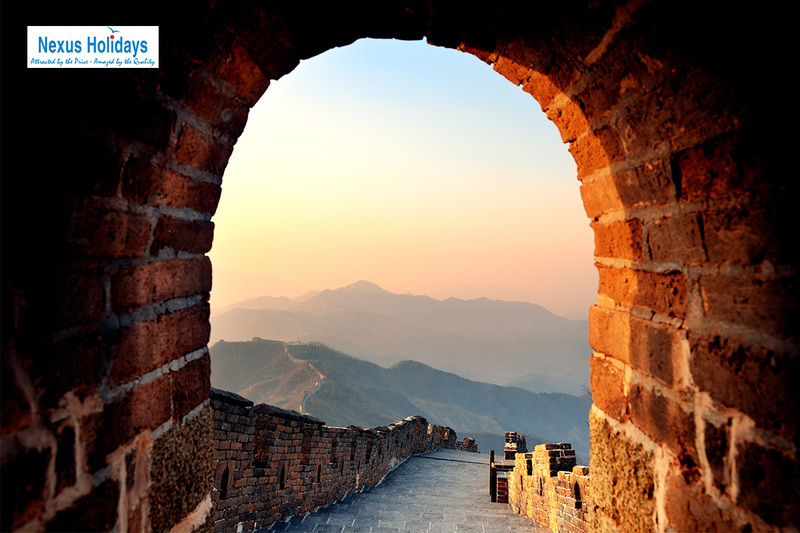 Terracotta Warriors – $690pp + $30pp tipping – please purchase your vouchers first and pay the surcharge direct to Nexus when booking your 8 day tour. Stay behind surcharge: From $250 (subject to availability and applicable fare difference) – please purchase your vouchers first and pay the surcharge direct to Nexus when booking your 8 day tour. 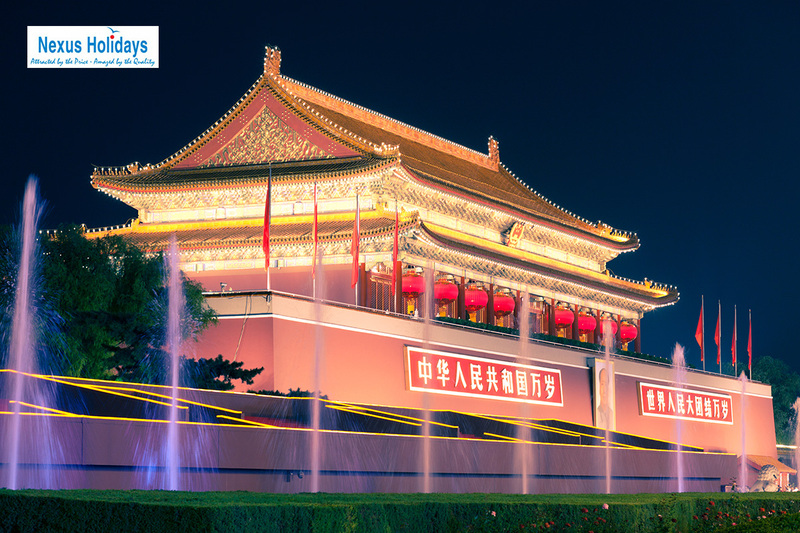 Single Supplement: 8 Day Classic China Tour $550 – purchase a twin share voucher first and pay the single supplement direct with Nexus when booking your 8 day tour. Triple share: Available. Please purchase 3 vouchers. Cathay Pacific Upgrade: A surcharge of $700 per person applies (subject to availability and applicable fare difference) – please purchase your vouchers first and pay the surcharge direct to Nexus when booking your 8 day tour. “Nexus Holidays” Just got back from our Nexus trip to China. I have nothing but great things to say. Guides met us at airports, spoke English, and were very friendly. Accommodation was first class and all hotels were only a few years old. Food was great and plenty of it. Coaches were clean and drivers friendly. Tourist attractions were well worth seeing. Shopping was good value from govt. owned businesses. (Jade,peals,silk,etc). All shows were of very high standed and the costumes and colours amazing. We were given good advice on what to do and where not to go during our free time. Altogether a great experience and very good value. We paid $10. Tipping fee but were happy to tip again ourselves to guides and coach drivers as the service we got was well worth it. “Nexus Holidays” Nexus Sydney could not have been more professional or helpful in the buildup to our trip .. Even organising extra free days for us and non tour accommodation and flights home .. Passports were handled with care and speed to get visas and actual motels were informed when promised. Hotels .. ABSOLUTELY .. 5 STAR PLUS ALL THE WAY .. Could not fault the accommodation component of our trip .. Beds are on the slightly firm side ( too hard if you are a princess ) .. Most bar fridges are locked .. We even had rooms with their own sauna and/ or spa .. Immaculate furnishings and roomy , all air conditioned and all made up every day. Tour Guides ..Our English speaking tour guides were very good , very knowledgeable and extremely helpful .. They arrange everything for you all the way. Webjet Exclusives and Nexus Holidays are proud to bring you this amazing experience. You will not find another deal like it! 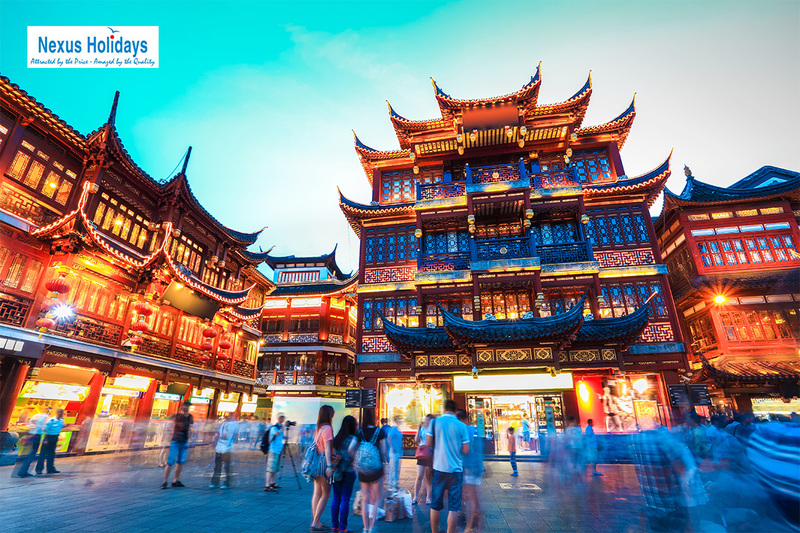 Take a once-in-a-lifetime 8 day tour of colourful China, with return flights, most meals, sightseeing and incredible 5-star hotel accommodation all included in your package! Typically $2,495! 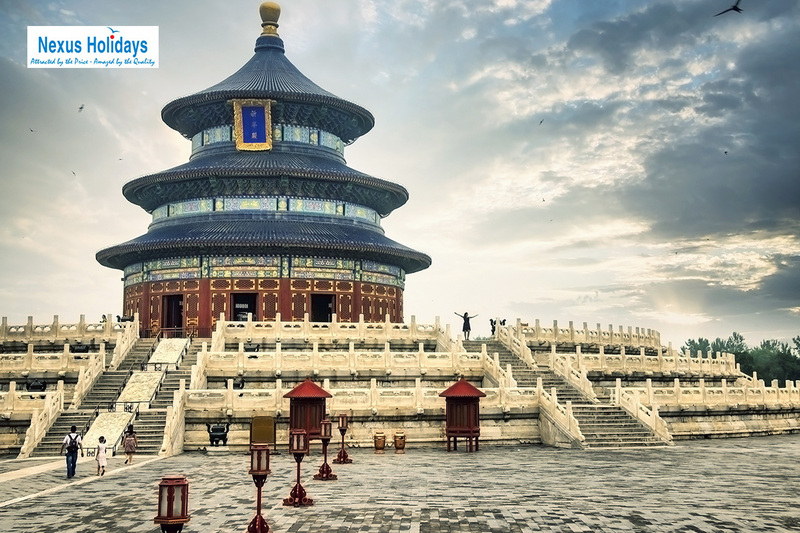 Take in some of China's best sites; walk the Great Wall, visit Tiananmen Square, the Forbidden City and the amazing Temple of Heaven. 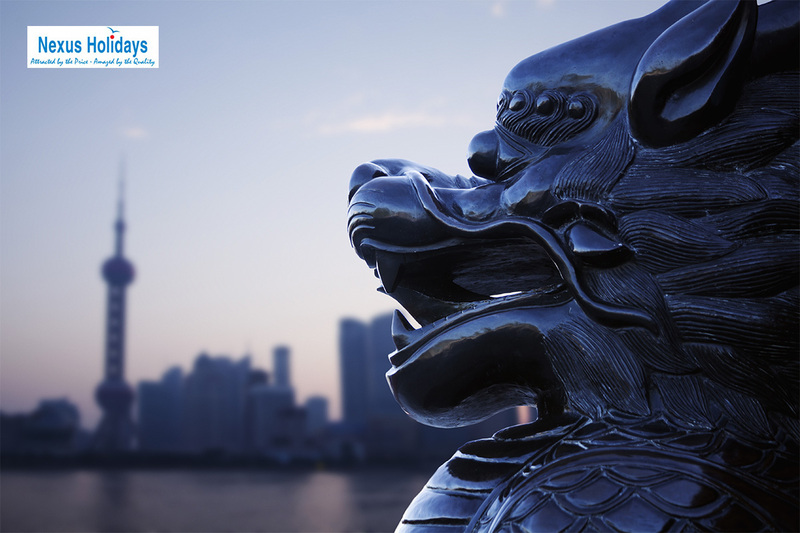 Tour the exquisite Summer Palace, stroll in Wangfujing, one of the country's most famous shopping strips and marvel at the wonders of Shanghai Museum. 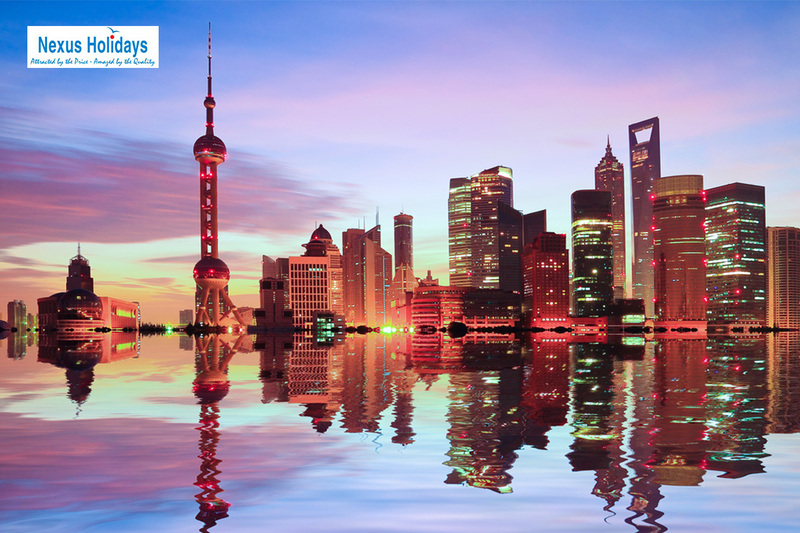 Explore Shanghai's vibrant and bustling city and end your amazing journey with a visit to the Giant Pandas at Shanghai Zoo! 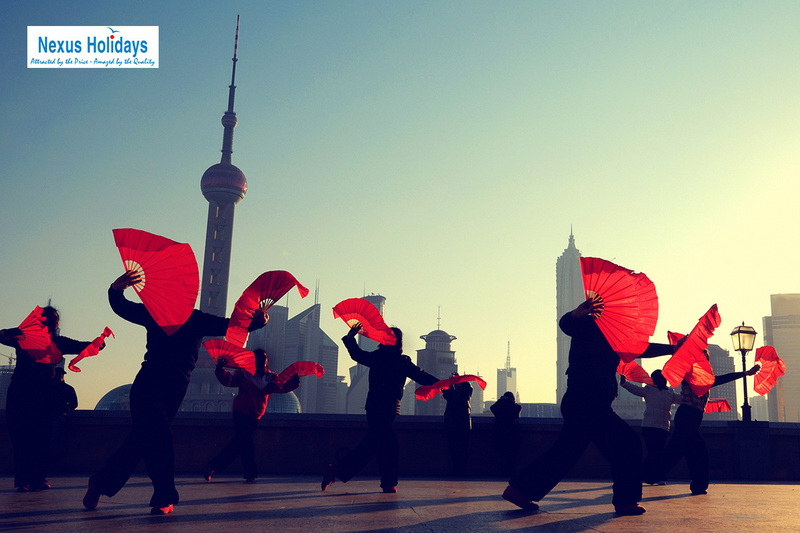 Your 8 Day Classic China tour is subject to availability at the time of your booking. We advise you to book early to avoid disappointment.